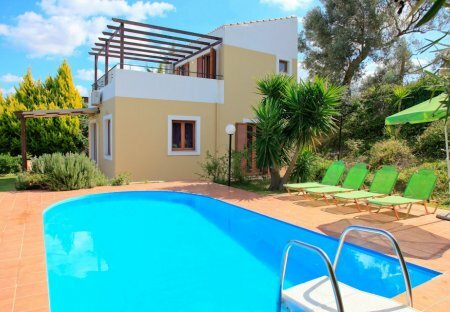 Rent villas in Retimno, Crete with private pools. 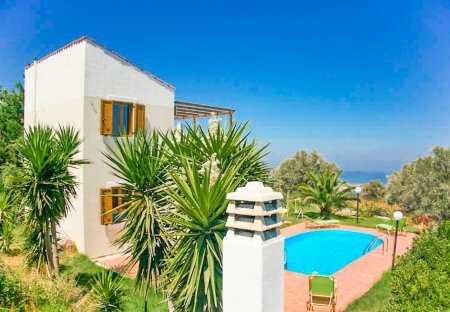 Book affordable holiday rentals that are near a beach. Traditional & cosy villa newly built (2011) with private swimming pool 9m x 5m. The perfect location for exploring the island. Set in a peaceful hillside unique for his natural beauty.